One way I wanted to celebrate the closing of 2016 is by highlighting my absolute favorite trip of the year. 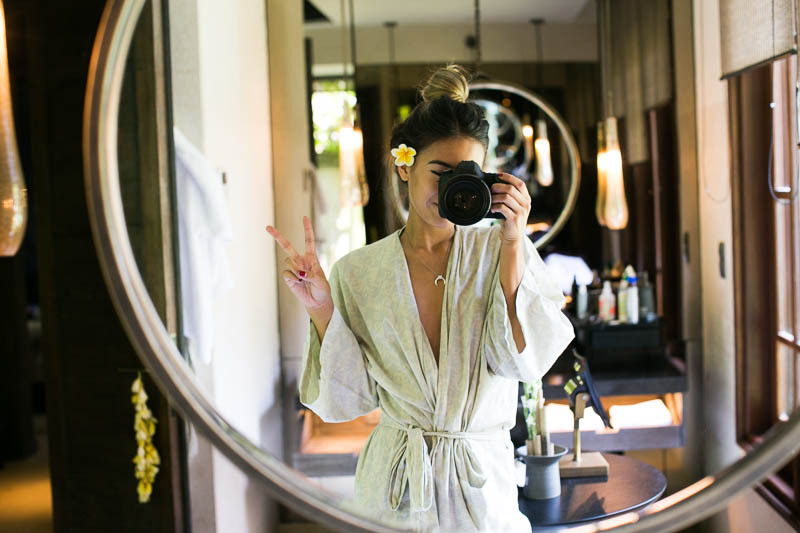 That was my stay at the Mandapa in Ubud, Bali! 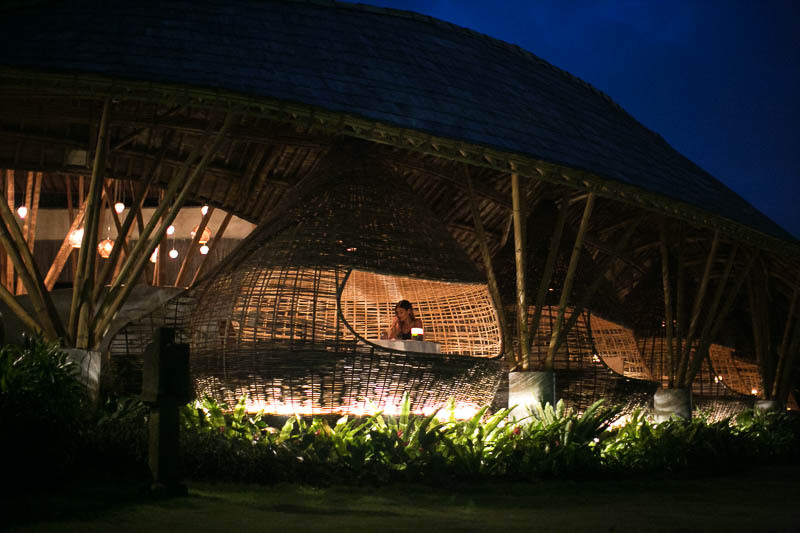 From start to finish the experience at the Mandapa was incredible- and that is putting it lightly. The property feels like a sanctuary nestled in the mountains. Our villa was out of this world with it's own private pool and second house with a living room. On the first night we had an amazing meal outside at one of their 20 star restaurants (at least that's the rating they deserve). 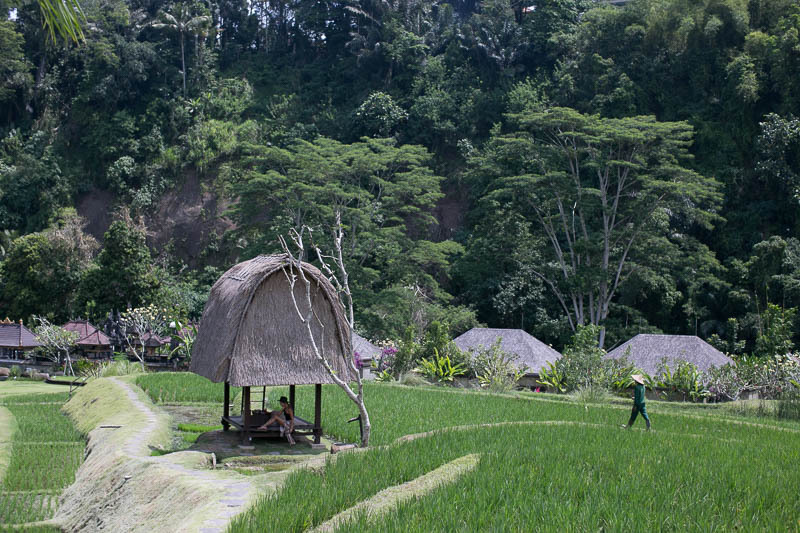 On the second day, the resort set up a picnic for us in the middle of the rice paddies that they maintain and preserve no the reserve. 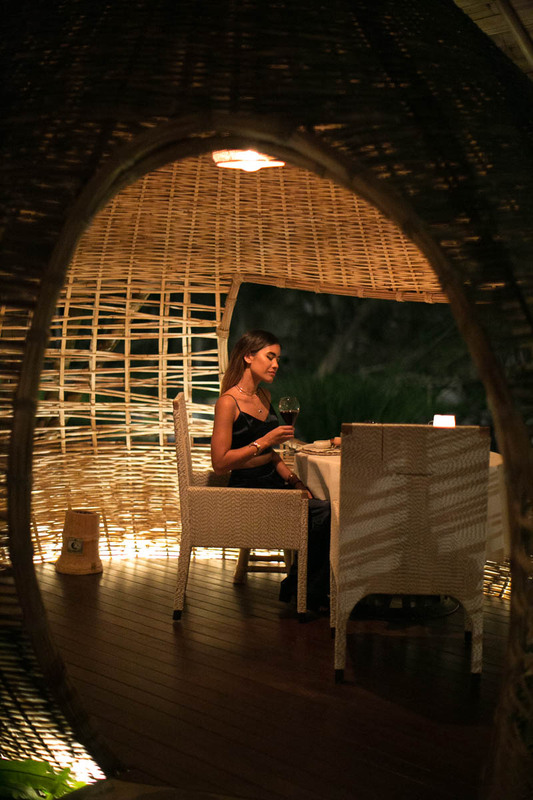 That evening we had dinner in a private cocoon that sat along the river. I know they really get me because there was a two-course dessert. Heaven you guys!! 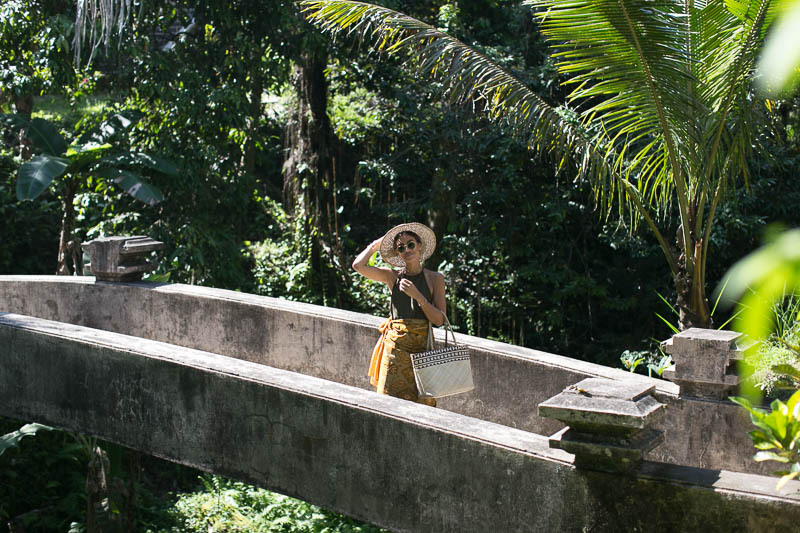 On the last day (wait, I don't want this to end) the Mandapa set up a day of exploring beautiful Ubud. We jumped into our biggie complete with tour guide (he was the sweetest!!) and headed to visit to the rice paddies at Tegalalang. It was amazing feeling so small amongst all that beauty. 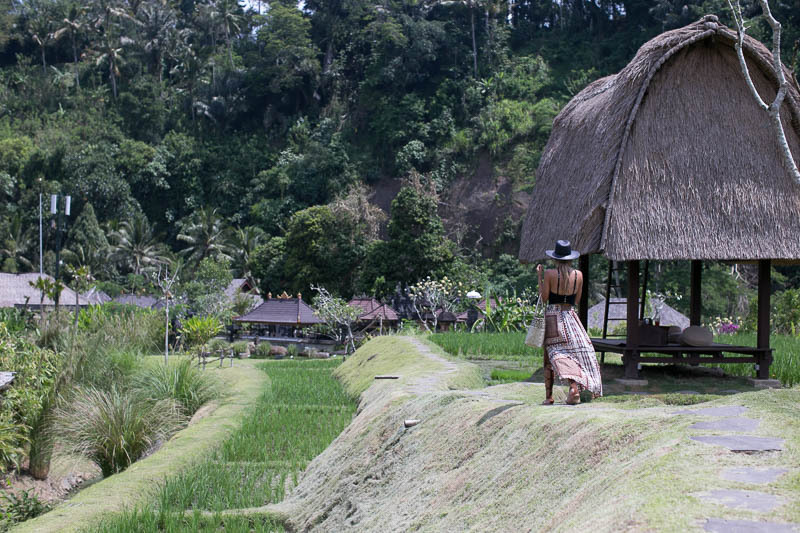 Next we visited two breathtaking temples and learned all about the history and culture of Ubud. 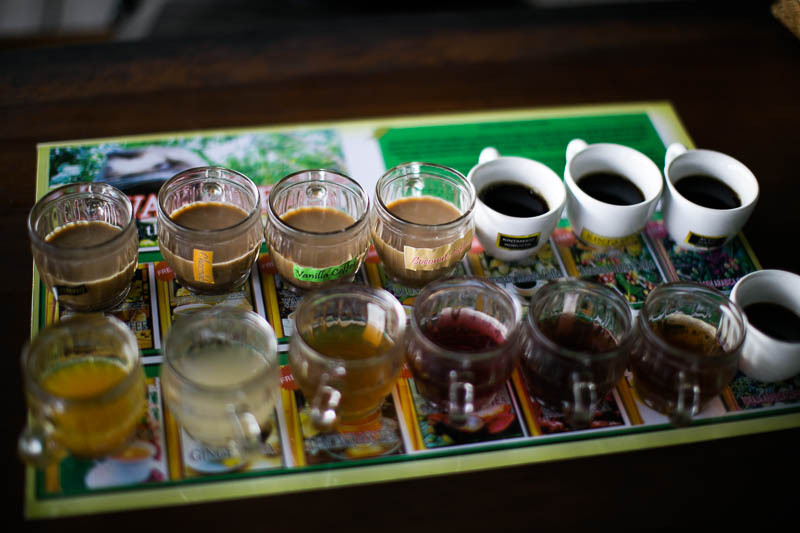 After that, we headed to coffee tasting where we sampled a variety of tasty beverages but the stand out was the kopi luwak. They kept the secret behind that a surprise to me and for good reason!! Google it and you won't be disappointed. 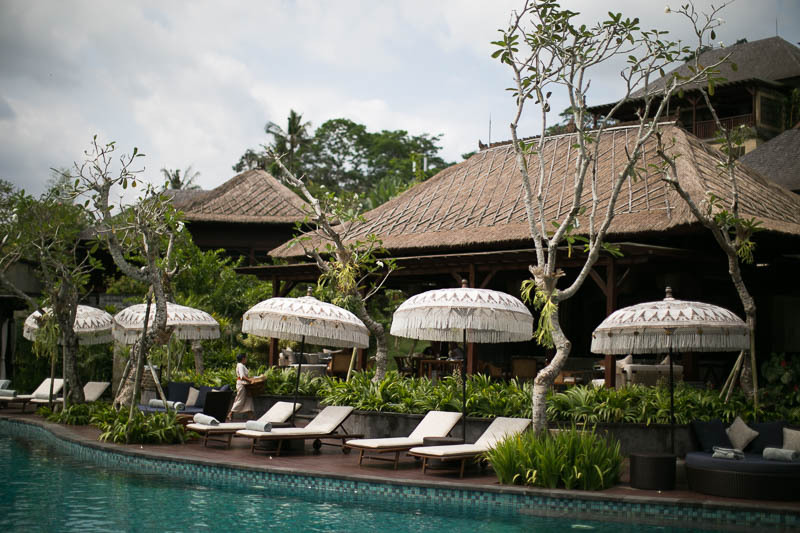 I feel so grateful for the time I spent at Mandapa. The location, the property, the insanely welcoming and accommodating staff- I can't say thank you enough. I hope to be back again some day! I am currently in food coma recovery mode after the last two days which were filled with an intense amount of food. I ain't complaining. It's nice to get food other than Postmates for a change!! This year was different because we now have my insanely cute and squishy niece Caroline! I seriously can't stop kissing her chubby cheeks and trying to make her laugh. I definitely am already gaining the reputation of spoiling her but I. Can't. Help myself!! Since Christmas is officially over I am now laser focused with New Year's and wrapping up 2016. This year was hectic for most. I was no exception. But it was also a huge year of growing for me. I will enterally be grateful for that. Stay tuned for my next post with my year highlights and what to look forward to next! Something I don't talk about often is that before I got into this whole fashion world, the path I was on in college was leading to working with kids. My major was Child and Family Development/Psychology and my goal was to go to grad school for Speech Therapy. I wanted to work in elementary schools and spent a lot of my college years interning at schools all over San Diego. Obviously my life took a major detour but I still have a huge soft spot in my heart that wants to give back to the younger generation. For this reason and many more, I am super excited to partner with Parker and their #MonthofGiving. When you shop Parker anytime during the month of December, 10% of your purchase will benefit the Lower Eastside Girls Club of New York. Parker loves NYC, so they wanted to support a cause that helps empower young women in the city that inspires them every day. The Lower Eastside Girls Club connects girls and young women to healthy, successful futures. Their state-of-the-art community center offers a safe haven, with programs in the arts, sciences, entrepreneurship and wellness that help girls develop self-confidence, thrive academically and become the next generation of leaders. 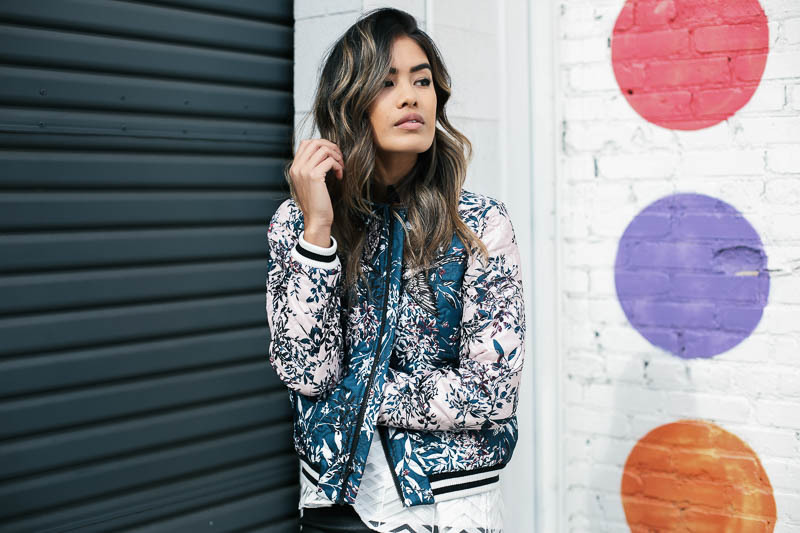 For this outfit I went for one of my favorite key pieces of the season- a printed bomber! My closet if full of them because, well, I'm addicted. They always add a cool street style edge to look. Also got my eye on the Sinclair and Cooper jackets. MAJOR heart eyes. Now to the top and bottoms. Think elevated basics. The shoulder detail in the top adds drama and leather leggings are a staple everyone should have in their closet. It's up there on the list with a go-to LBD and black skinny jeans. Whenever you're in a pinch, throw on some leather leggings, a white tee, heels, and statement earrings for a classic look that can take you almost anywhere. So overall, what are my thoughts on December? There's something about the beach in the winter that I love. Honestly I think I dig it more than I do during the summer tbh. Weird? Absolutely. Ok, let's get to the good stuff. 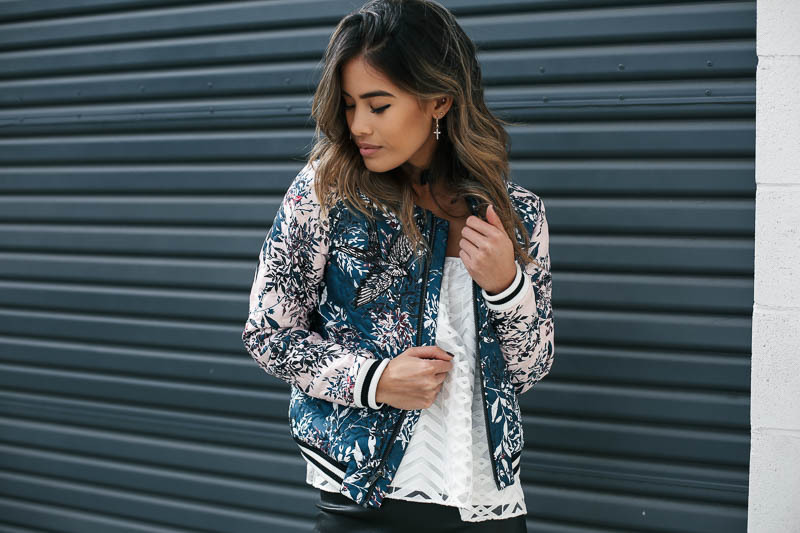 THIS JACKET THO! The moment I saw it I knew it had to be mine. I lovingly refer to it as "Jon Snow goes to Fashion Week." It may be a little much for California but hey, we make our own rules. I also plan to bring this beauty with me to New York in February. I'm gonna need my extra large suitcase clearly. I've linked 4 more furry friends down below that are warm, cuddly, and swoon worthy this winter season. Now, off to a hike and to enjoy the rest of this Sunday. Hope your weekend has been fab-u-lous babes!